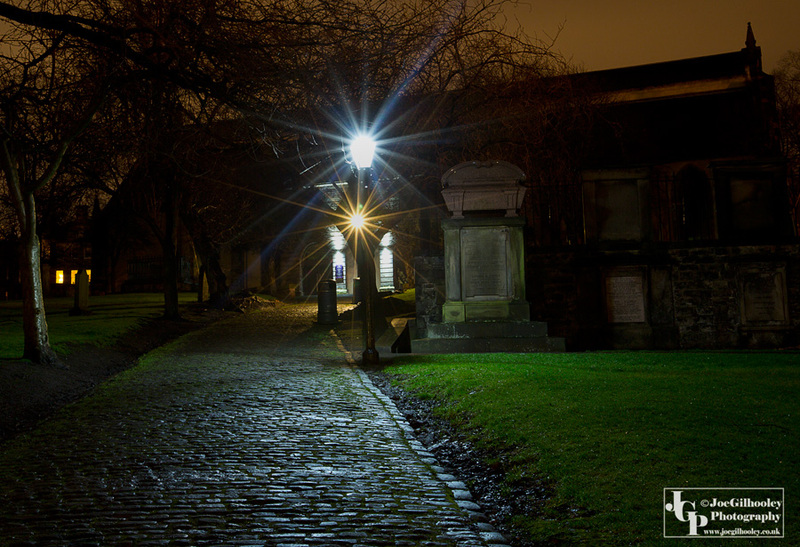 Thursday 11th February 2016 . 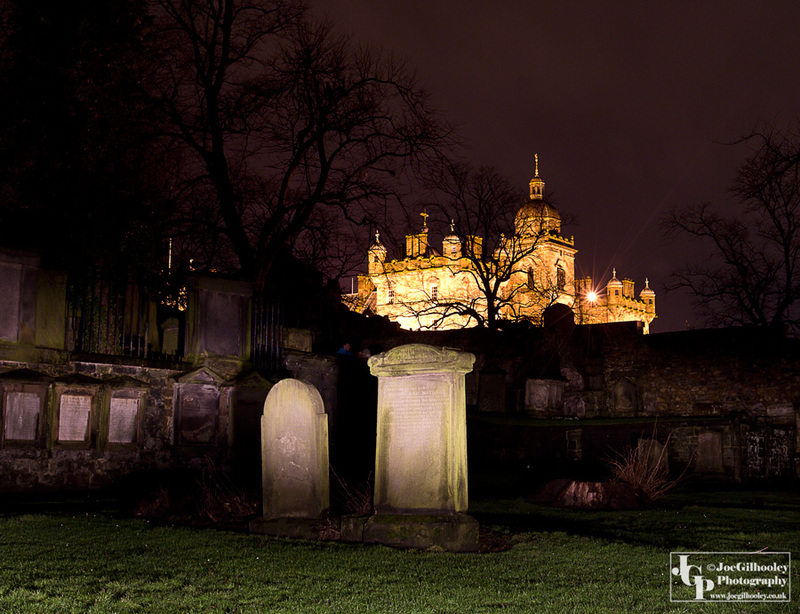 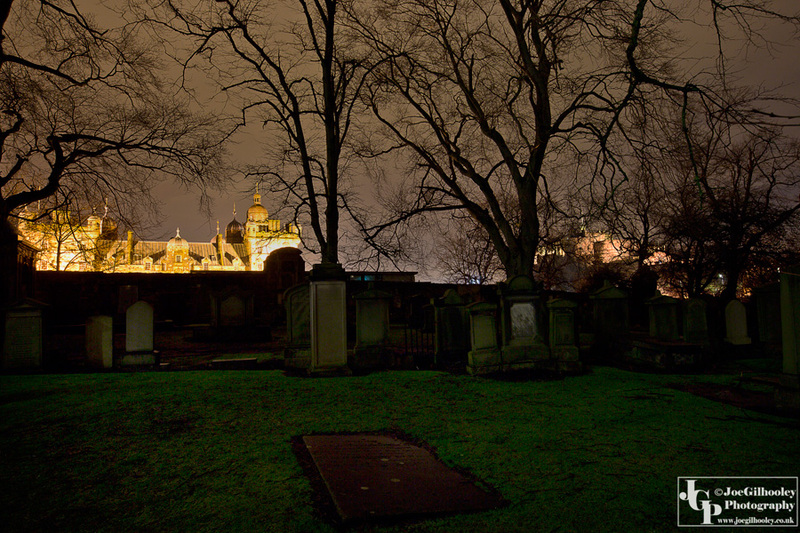 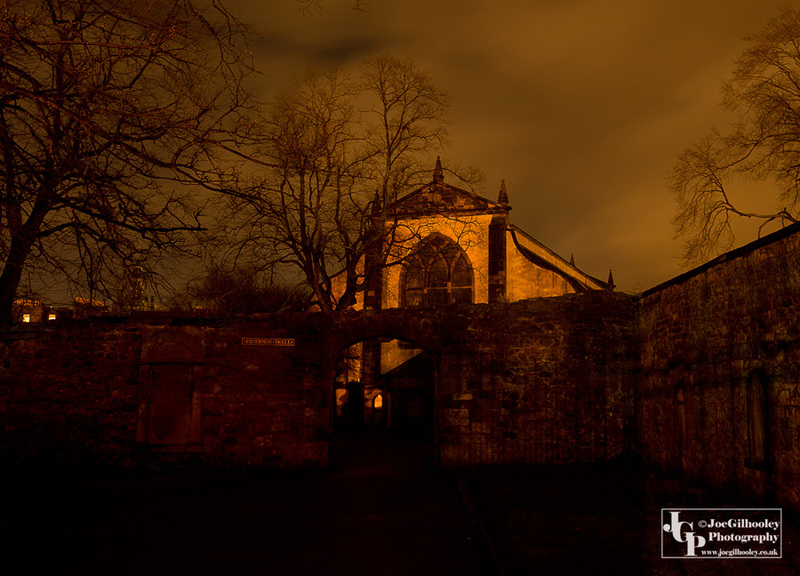 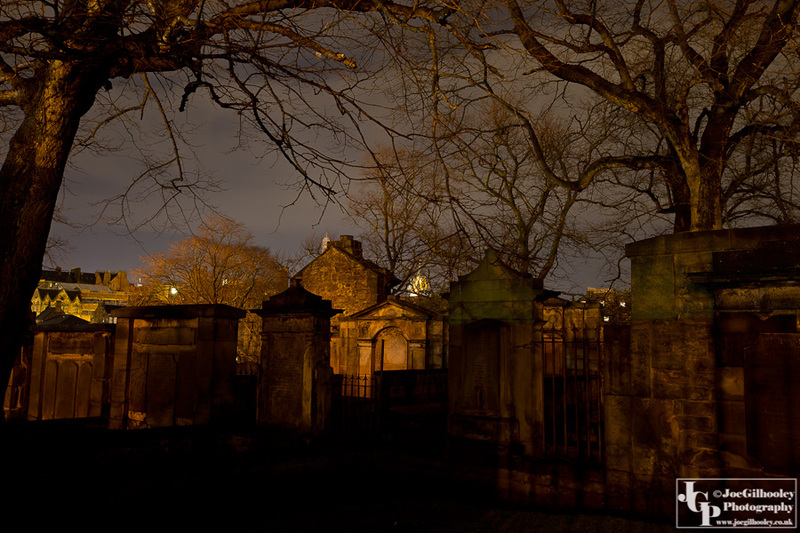 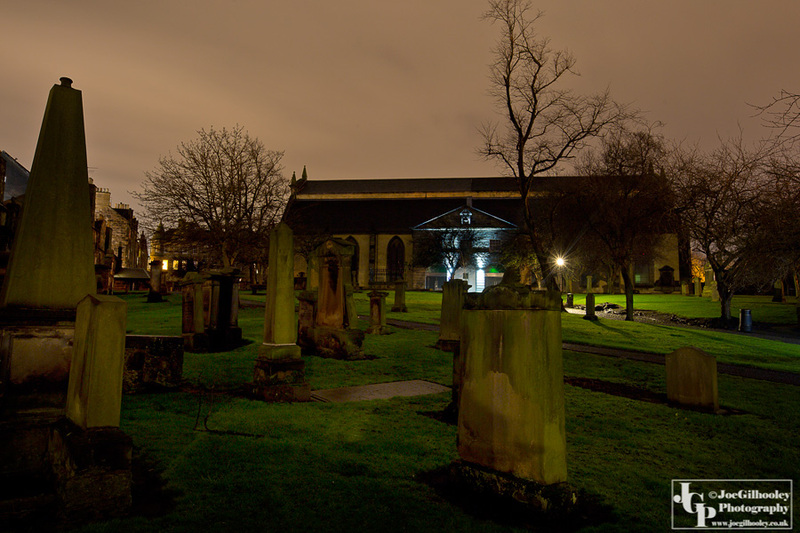 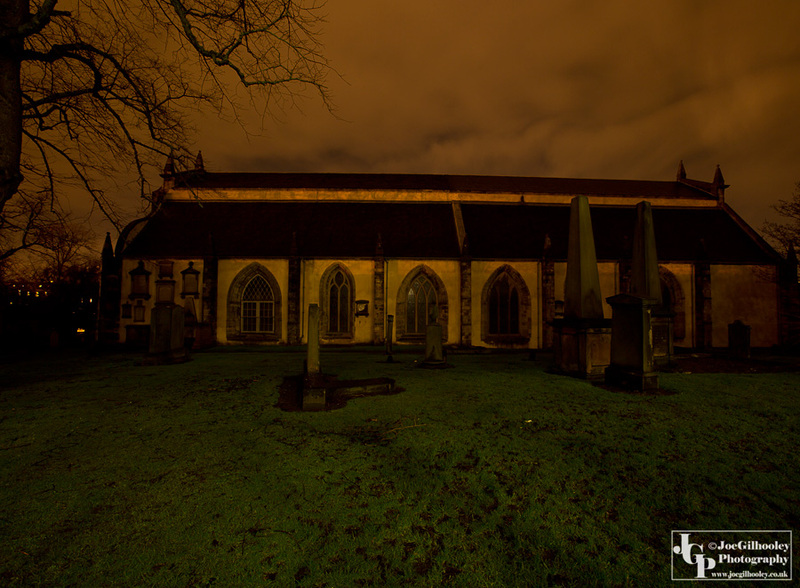 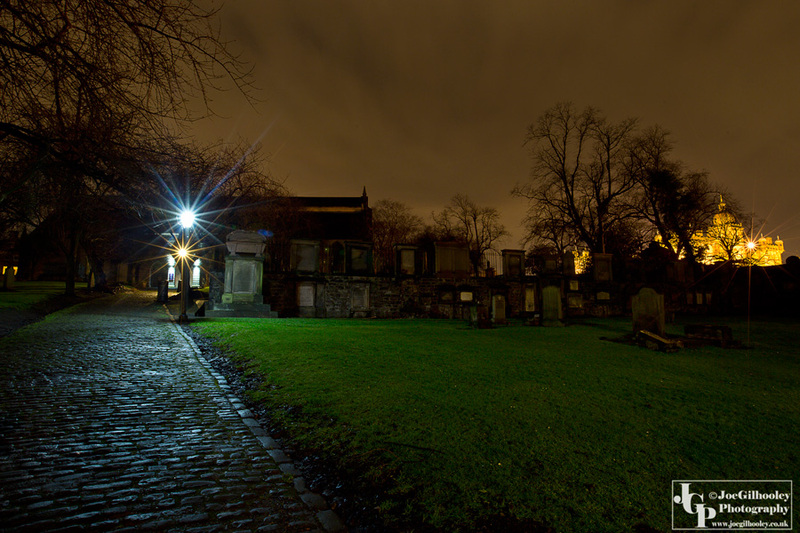 Another on my list- Greyfriars Kirkyard by Night. 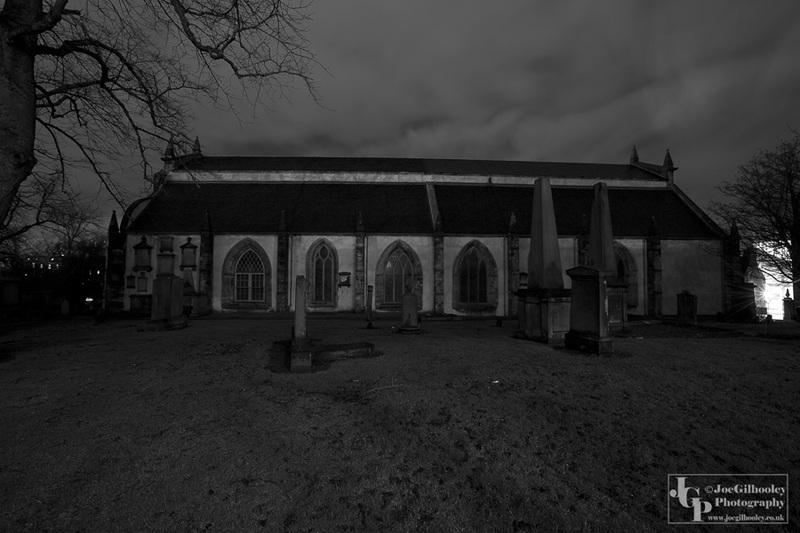 Spent a couple of hours wandering in darkness looking for different shots to capture. 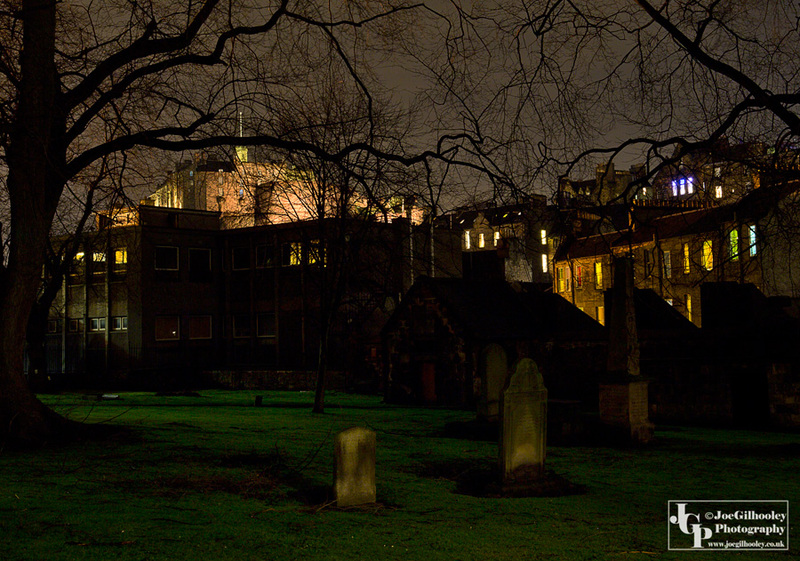 Edinburgh Castle, St Giles Cathedral and George Heriots School gave lovely additions to the shots.